Championship in Mentebello, California. 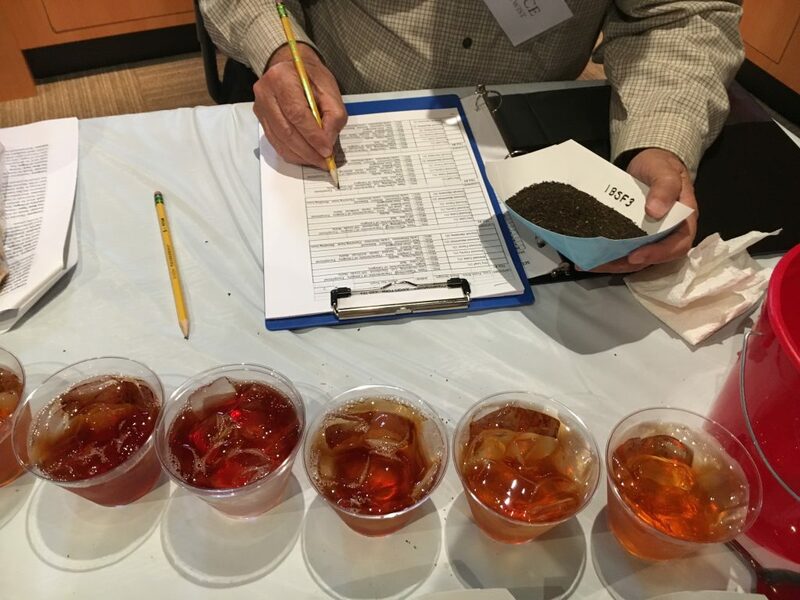 After dividing entrants into three categories (Ready to Drink, Food Service, and Instant) and subcategories (straight, sweetened or flavored black, white, oolong, etc. ), the competition awarded 4 gold medals, 12 silver medals, and 15 bronze medals to the best of the bunch. 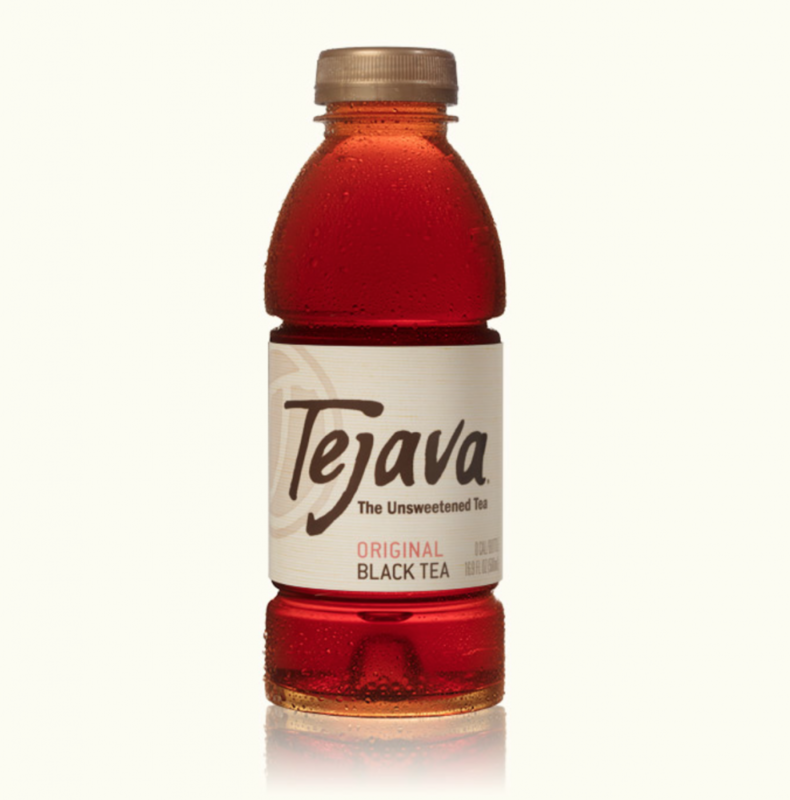 Tejava’s motto is Tea + Nothing = Tejava. 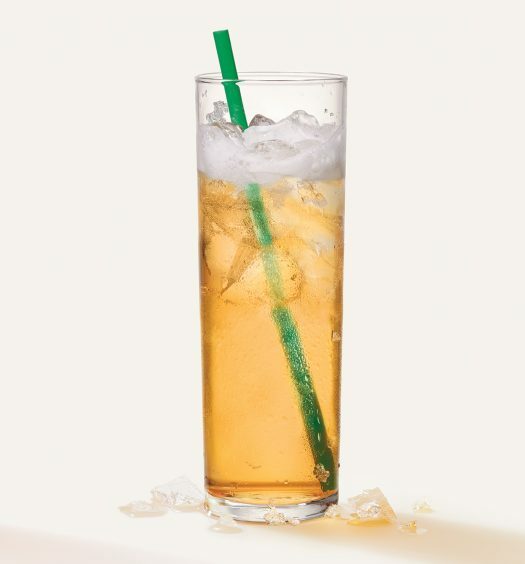 The company says, “We believe in letting the tea speak for itself so we don’t hide its flavor behind sugar, additives or added ingredients.” It’s simply made with handpicked tea leaves from the Island of Java in Indonesia. Tejava uses only leaves picked from the top of the tea plant between the months of May and October, limiting itself to only the best that camellia sinensis has to offer. Tejava is Non-GMO Project verified and Rainforest Alliance Certified. You can scoop up your own bottle of Tejava any of these locations. 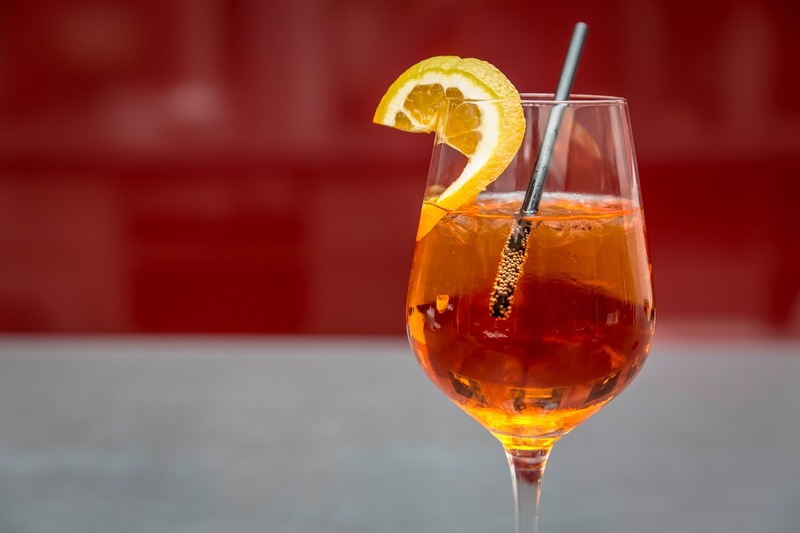 Templar Food Products creates custom private label iced teas for its clients. 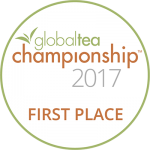 The developers brought home the gold for its white tea flavored with lotus blossom and coconut water. Click here to request a sample. 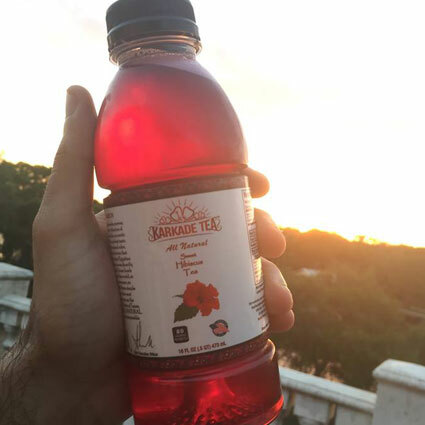 Karkade Tea is made from hibiscus plants that are picked in Egypt and then brewed in Texas. CEO Ahmed Mahmoud says, “Since the days of the pharaohs, families in Egypt have enjoyed tea made from hibiscus flowers. 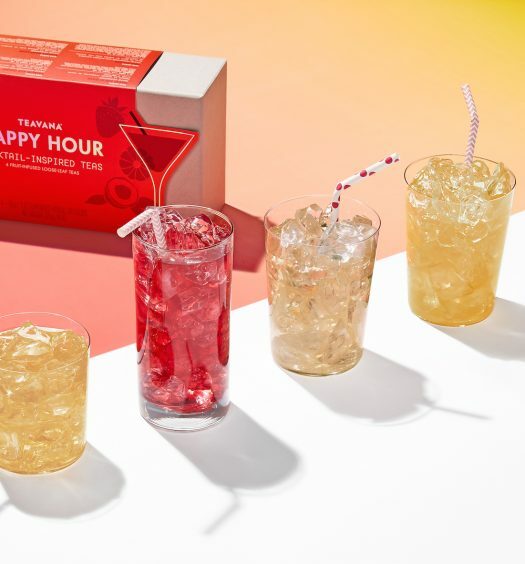 It was the same for our family.” When the Mahmoud family moved to the United States, they continued to drink iced hibiscus tea, and then decided to share it with the rest of the country under the Karkade Tea label. Order online here. 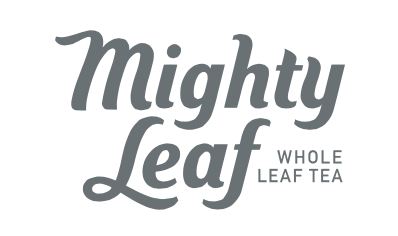 This variety from Mighty Leaf was honored in the Commercial Fresh Brewed category, defined as ” dry tea in either open brew fraction packs or filter packs to be brewed on commercial iced tea equipment and sold in cases to foodservice customers.” Mighty Leaf teas use the whole tea plant leaf. Says the company, “Our whole leaf teas showcase larger, bolder leaves – never broken, torn or crushed. We love whole leaf tea because these teas provide a complex, nuanced taste that you just don’t get from leaves that have been crushed or broken. Only whole leaves deliver the full flavor and aroma essential for the ultimate multi-sensory tea experience.” Look for this gold medalist variety on restaurant menus.